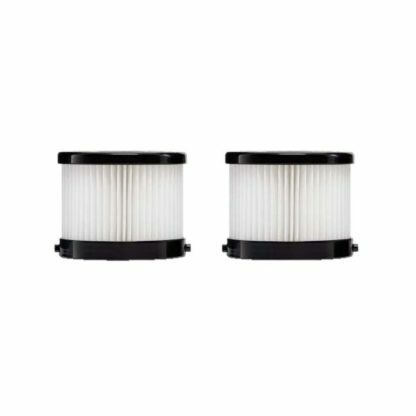 Filters came quickly and damage-free. Always good to have a couple of extra filters for these vacs on hand. Bigger jobs can eventually clog the filter, and it’s easier to have a spare on hand to finish up the job. 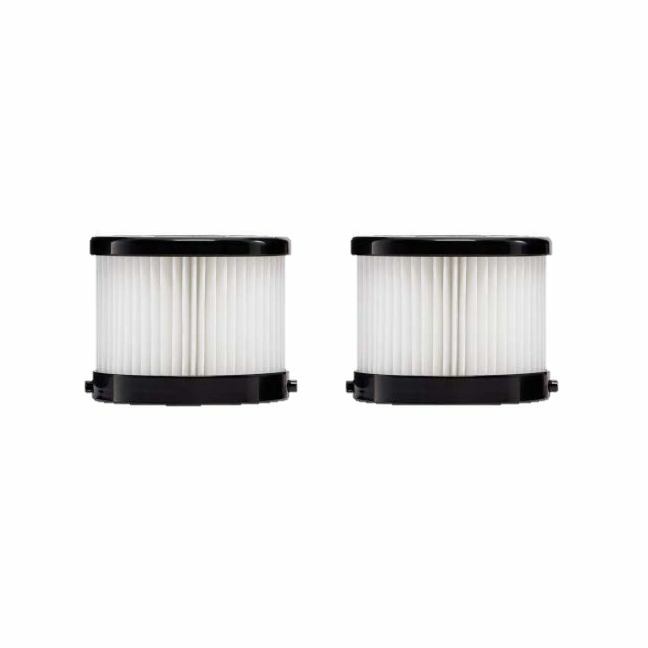 Cleaning the filters can then be done at home.